Pink was forced to cancel another show Monday following her hospitalization. The 38-year-old singer postponed a second concert in Sydney, Australia, after being diagnosed with a gastric virus, according to Live Nation. "Pink was admitted to hospital in Sydney on Sunday night, suffering from dehydration. She was treated and discharged. 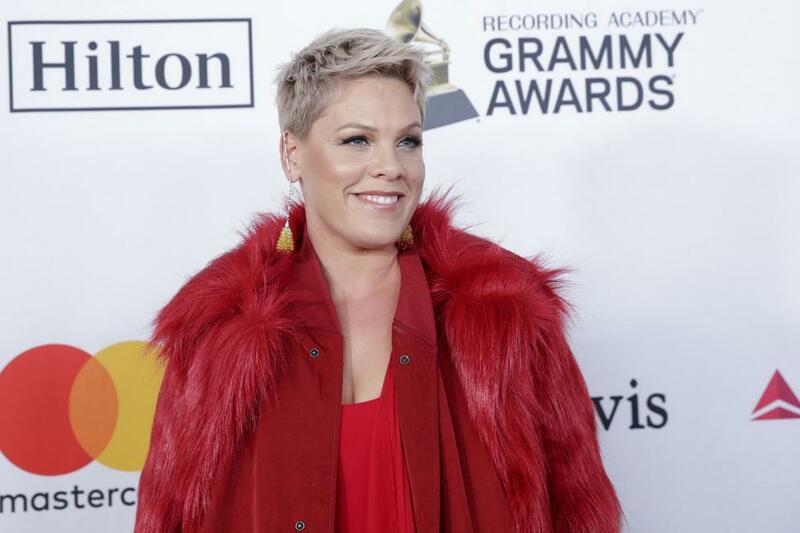 She was readmitted to hospital today and diagnosed with a gastric virus," the company, which promotes Pink's Beautiful Trauma tour, tweeted. "Pink will remain in hospital overnight, continuing her treatment and recovery," the company added. Pink confirmed the news by re-tweeting a sympathetic post from Sony Music Australia. "We wish @Pink a speedy recovery and hope she feels better soon. Sending Love," the company wrote. Pink was to perform Monday at Qudos Bank Arena. She defended herself in an Instagram post Thursday after canceling her Saturday show at the same venue. "I'm doing the absolute best I can, and you can believe it or not," the star said. Pink is scheduled to perform Tuesday, Thursday, Saturday and Sunday at Qudos Bank Arena.